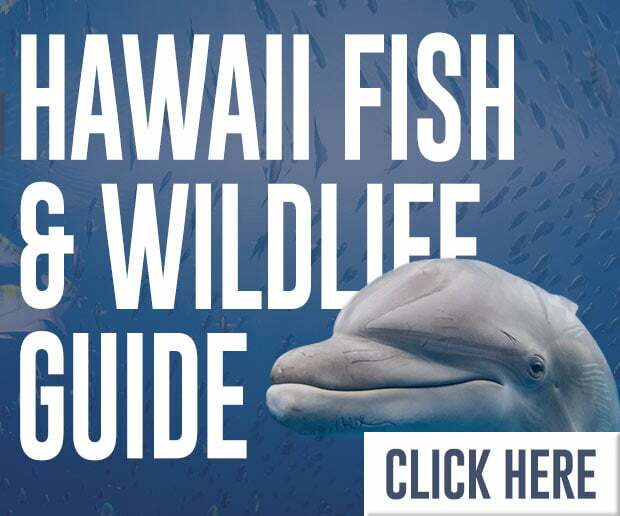 Maui Snorkel Rentals | Beach Guide, Maps, Safety tips & More! 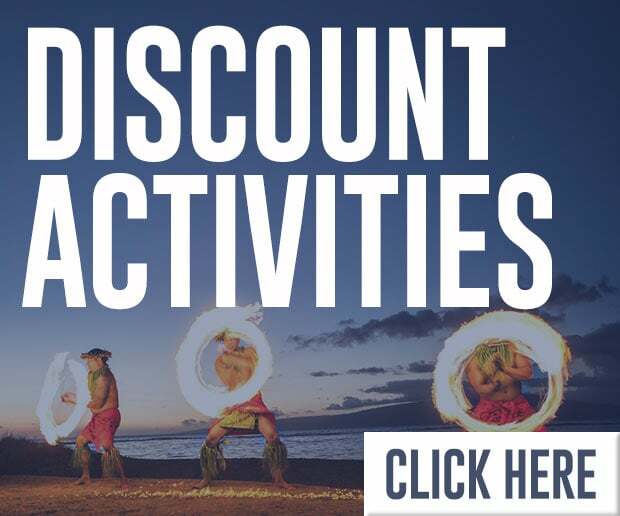 Kauai, Big Island & Maui Snorkel Rentals & Discount Activities Experts! Kauai, Big Island & Maui snorkel rentals are one of the most affordable ways to have fun in Hawaii! Almost anywhere you go on the island, there is great snorkeling within minutes. The best part is that almost anyone of any age can enjoy this sport. In order to make the most of your time snorkeling in Maui, it is important to find the snorkel gear that is best for you. Boss Frog’s rents three different types of snorkel gear ranging from the simple panoramic snorkel set to our premium EZ Breathe dry snorkel. Our snorkel rentals can include optical masks for nearsighted swimmers, too! 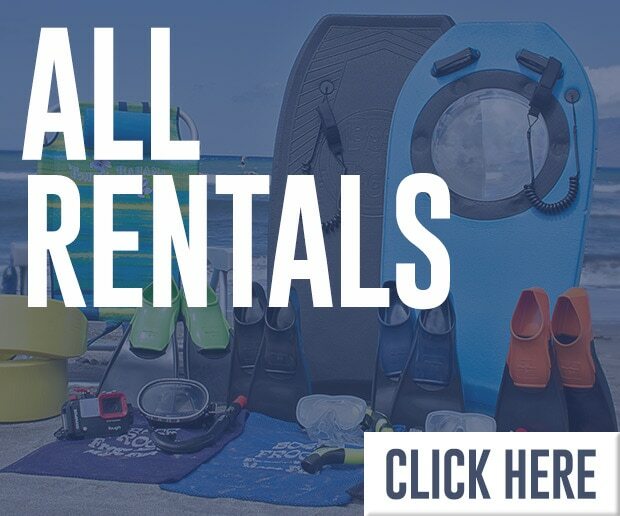 If you are not sure which type of snorkel rentals are best for you and your loved ones, no worries – we have detailed descriptions below! Once you’ve got your gear, check out our 25 best snorkeling beaches in Maui guide. We offer multiple snorkel gear packages. 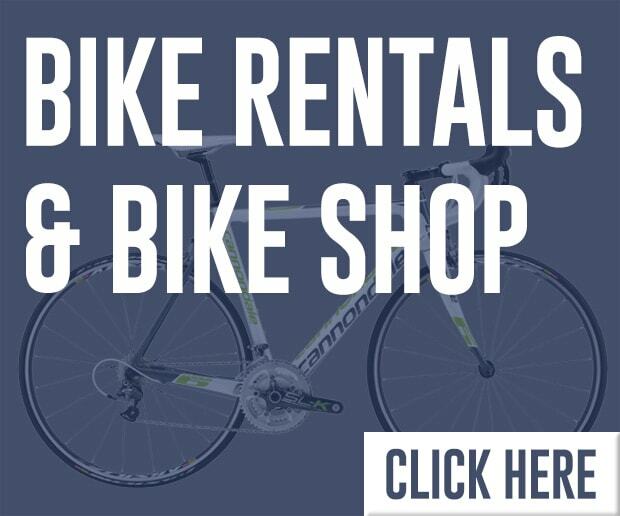 All weekly rentals are 2 for 1. FREE afternoon snorkel trip or FREE underwater camera for a day with all weekly rentals!! 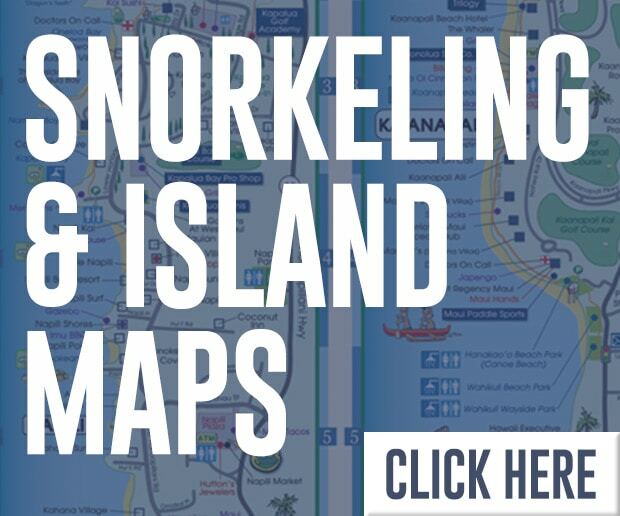 All Snorkel Set Rentals Include: Mask, Snorkel, Fins, Carry Bag, Island/Snorkel Map, Anti-fog Solution, Snorkel Information and Friendly Service. $10/day or 2 For 1 Weekly. Whether you are a first-time snorkeler or this is your twentieth time snorkeling on Maui, the EZ Breathe is the set for you. Watch the EZ Breathe vs standard snorkel video to compare the two. Water travels out of the purge valve instead of into your mouth. Snorkel comparison video. Featuring the same great fitted silicone mask, the EZ Breathe set is the best gear you can rent, because the snorkel is exceptional. We use the Aqua Lung Impulse II dry snorkel invented by Jacques Cousteau! To prevent ocean water from getting into your mouth, this great snorkel features a one-way vent at the top, a bottom purge valve, and a reservoir at the base. If you are a beginner, knowing you won’t swallow water through your snorkel can add just the right amount of confidence. The top vent directs water that could splash inside to flow along the outside of the snorkel, instead. The bottom purge valve allows deep divers, when surfacing, to clear the water through both the bottom and the top of the snorkel. After clearing, the reservoir at the snorkel’s base ensures that you don’t gulp that last bit of water. The EZ Breathe snorkel set is the absolute best for your Maui snorkel experience. 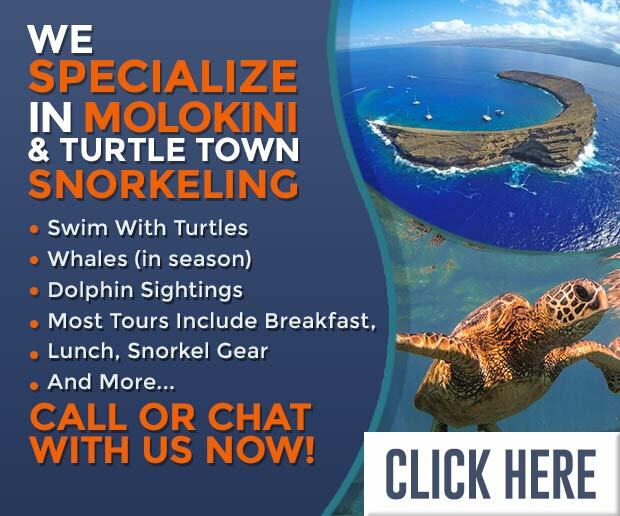 And remember to ask about our free Molokini or Coral Gardens snorkel trip with a weekly rental. $12/day or 2 For 1 Weekly. Prescription silicone masks for nearsighted explorers accommodate vision ranging from -1.5 to -7.0. $1.50/day or 2 for 1 Weekly. 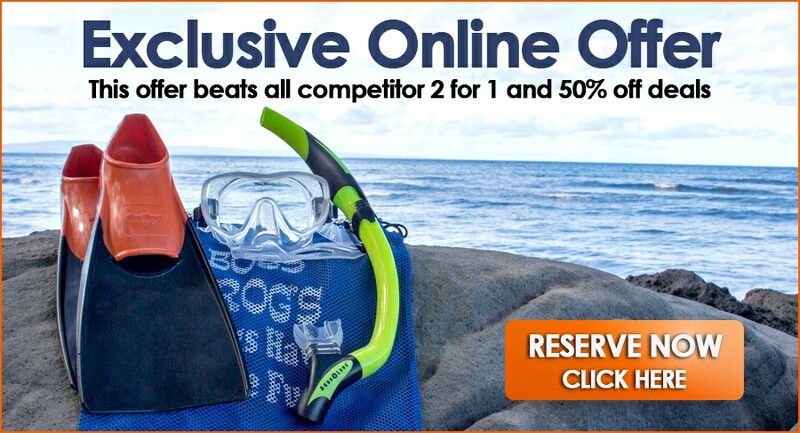 The Panoramic is a top quality snorkel set for a great Maui snorkel experience. This is the best bargain on Maui. The Panoramic set consists of an oval mask with a black rubber seal fitted with a standard J-tube snorkel – a wide plastic tube shaped like a J with a fitted mouthpiece on the underwater end. This is the most affordable set of all our snorkel rentals. We also carry a great selection of beach rental gear including coolers, beach chairs, umbrellas, float belts, and more.